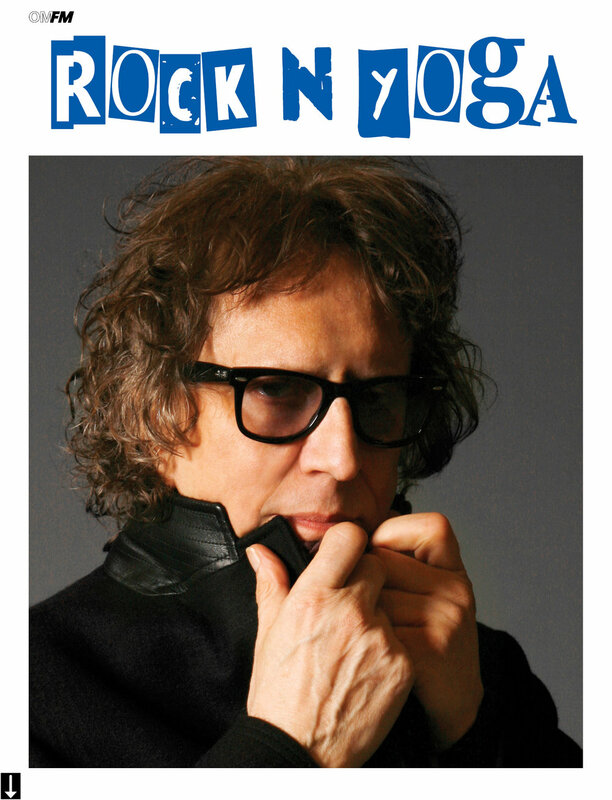 Towards the end of last year, I had the privilege of interviewing photographer Mick Rock for OM Magazine. Known quite rightly as 'the man who shot the seventies', Mick is a lifelong yogi and his practice has a profound relationship with his life and art. Although he's famous for his iconic shots of Bowie, Iggy Pop, Lou Reed, Queen and other groundbreaking seventies icons, Mick is still at the top of his game. Yoga has a lot to do with it. Read why.